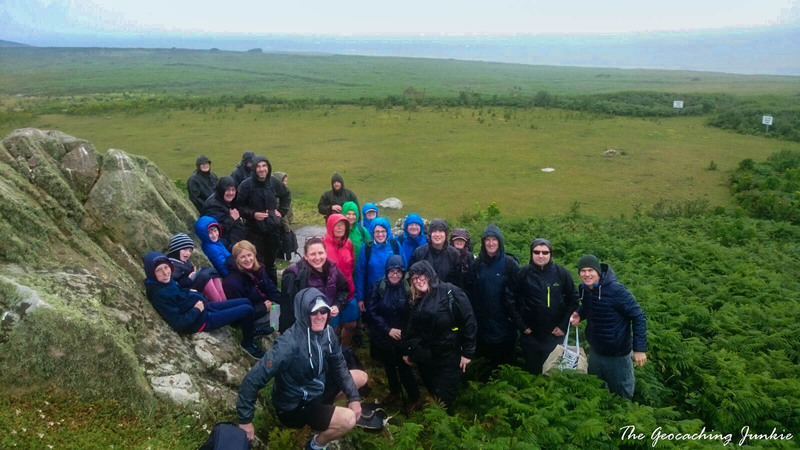 In Spring of 2015, I posted on the Geocaching Ireland Discussion Group on Facebook asking if any geocachers would be interested in attending an event on Dalkey Island, off the coast of South Dublin. 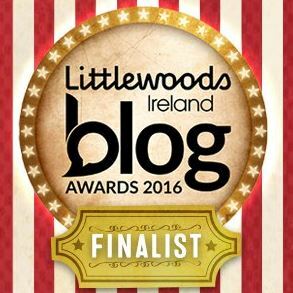 There was huge interest and I planned to have the event on 4th July and call it Independence Day on Dalkey Island. The date actually clashed with another geoaching event so we had it a week later on the 11th July and thus Groundhog Independence Day was born! The event was a huge success and we even had a cameo from an A-list movie star! 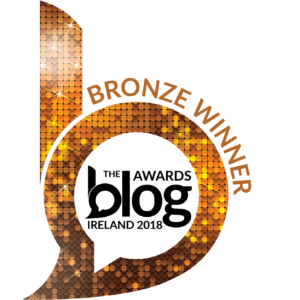 I toyed with the idea of repeating the same event again this year but upon reflection, I decided maybe I should make it a moving event on a different island every year. 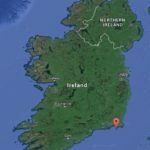 According to Wikipedia, there are 254 islands off the coast of Ireland, so we have lots of location choices for quite a few years to come! I’ve been dying to see puffins in the wild for a few years now. 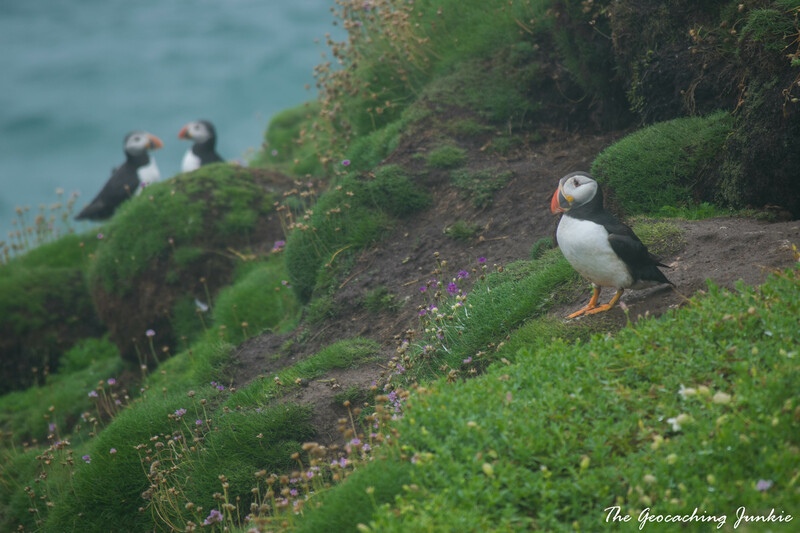 We managed to spot two on the water when on a boat trip at the Cliffs of Moher in June but it wasn’t enough, as I wanted to see them up close! 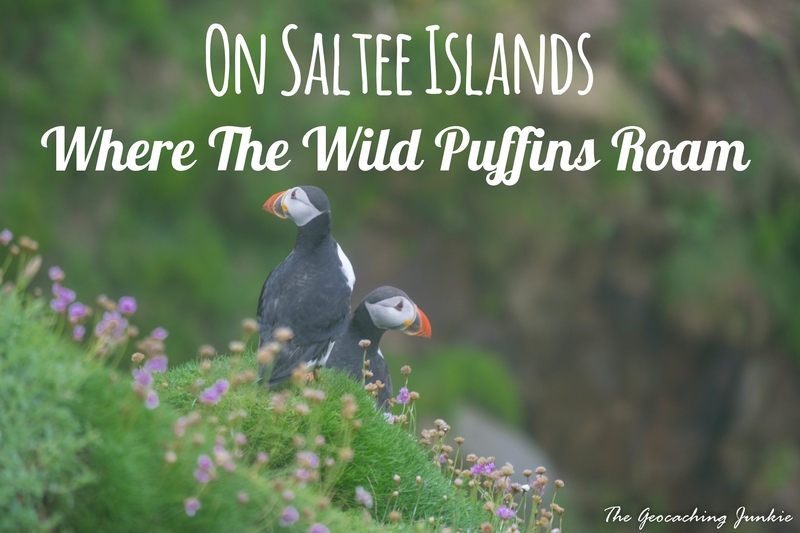 The Saltee Islands are home to huge numbers of nesting puffins between April and July, so it was a no-brainer to choose these special islands as the location of this year’s event! 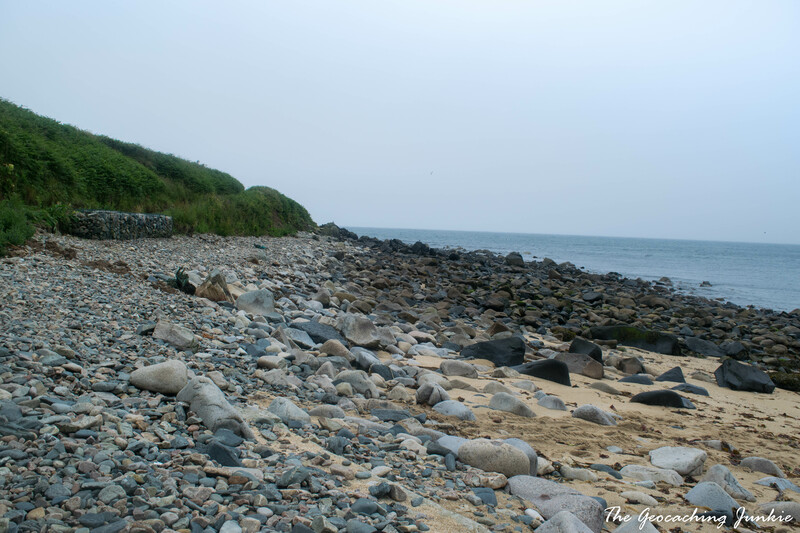 Lying off the coast of County Wexford in St. George’s Channel, the islands are comprised of Great Saltee and Little Saltee, with the event being held on the larger of the two. Landing is not possible on the smaller island due to treacherous conditions. 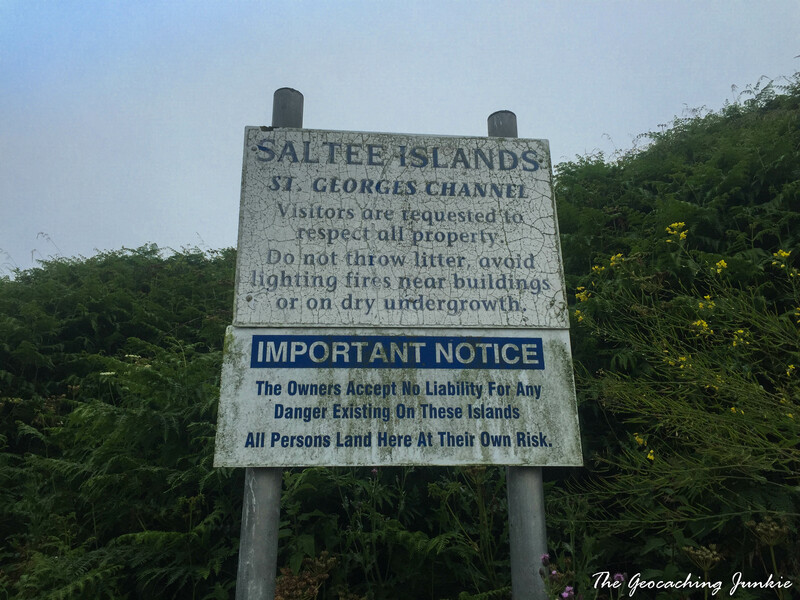 The Principality of the Saltee Islands is actually a ‘micro nation’ founded by Prince Michael Neale in 1943, when he realised his boyhood dream of buying the islands. Prince Michael I died in 1998 and the islands passed to his son, Prince Michael II. 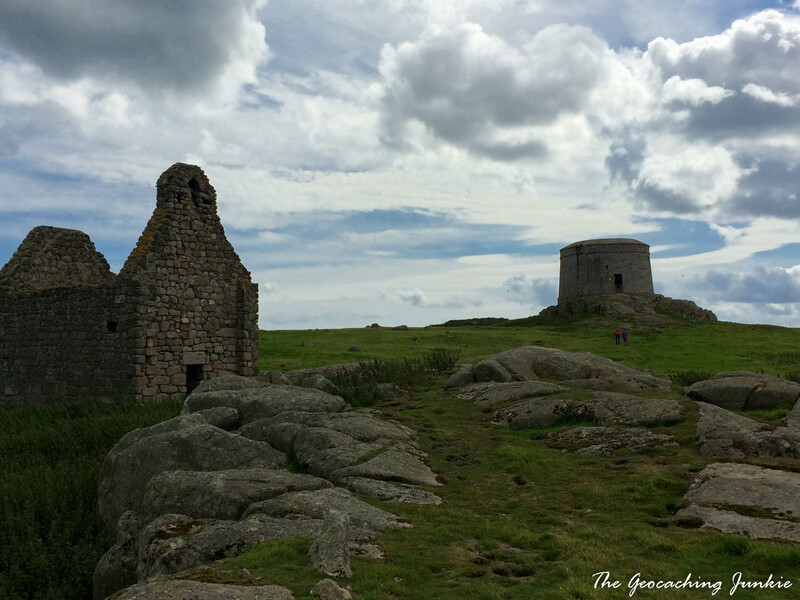 The family still stay on the island intermittently, but Great Saltee is still open for visitors during daylight hours year round, in line with Prince Michael I’s wishes. 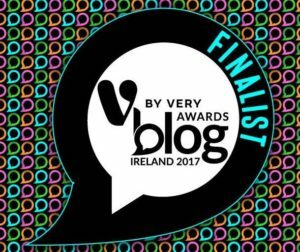 The muggle and I travelled south from County Wicklow on the morning of the event, leaving behind blue skies and fluffy clouds and driving in to wind and rain. I wasn’t hopeful that we would be going anywhere in a boat. We met the group at the harbour in Kilmore Quay and I played down our chances of getting to the island. However, after talking to Declan the boatman, to my surprise, he saw no issues with landing at the island. I gave the thumbs up to the geocaching crowd and scuttled back to the car for wellies, which would be needed when disembarking the boat on the landing beach. 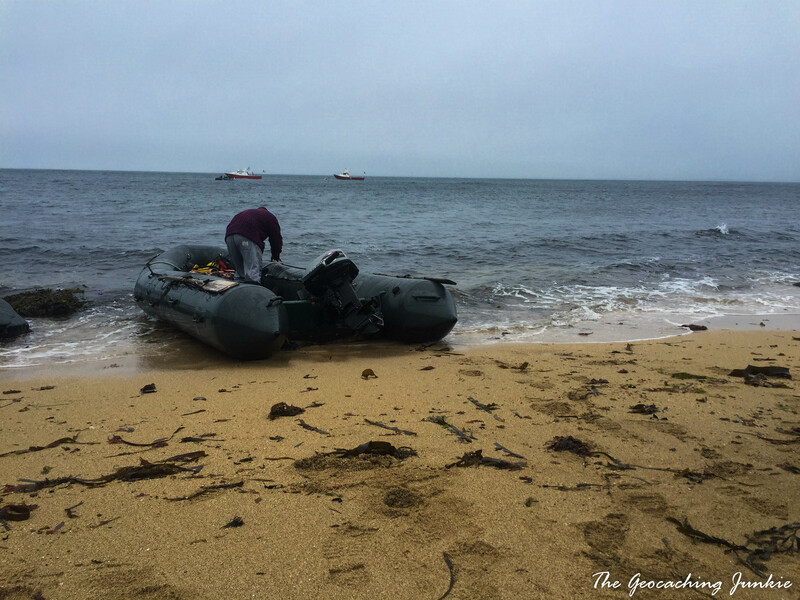 Getting to the island involved a 20 minute boat trip, then a transfer to an inflatable dinghy followed by dipping your feet in the Atlantic before arriving at the beach. We were quite lucky with tide times though, and didn’t have to traverse seaweed covered stones to get on to land, just a short couple of steps in water, which was no issue thanks to my trusty wellies! 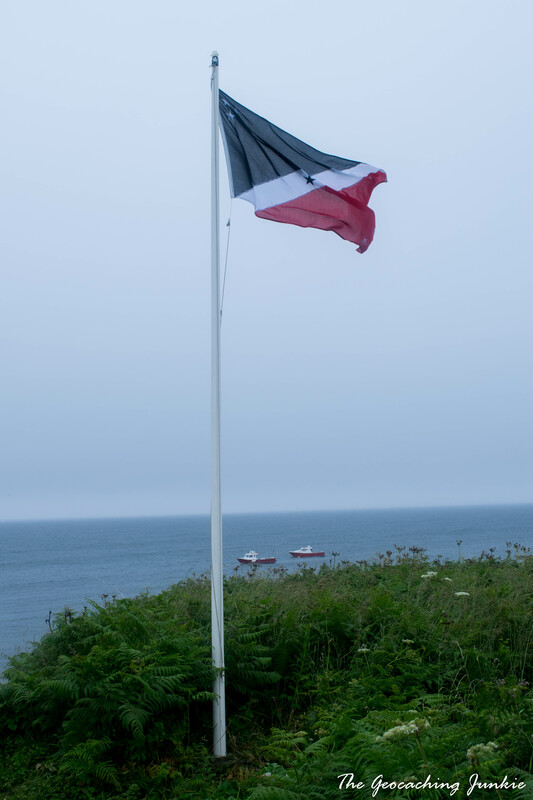 The flag of the Saltees, with its seven stars – six white and one black – was at full mast towering over the beach. Each star represents Prince Michael and Princess Anne’s children. The black star centered sadly represents a child that died at birth. While several photos were taken by the group there, I was itching to find the puffins and didn’t have far to go. They were sitting in the grass at the cliffs just beside the throne. 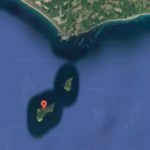 They allow visitors to get surprisingly close, considering the island is largely uninhabited. They are used to people wanting to catch a glimpse of their colourful beaks, earning them the nickname ‘clowns of the sea’. 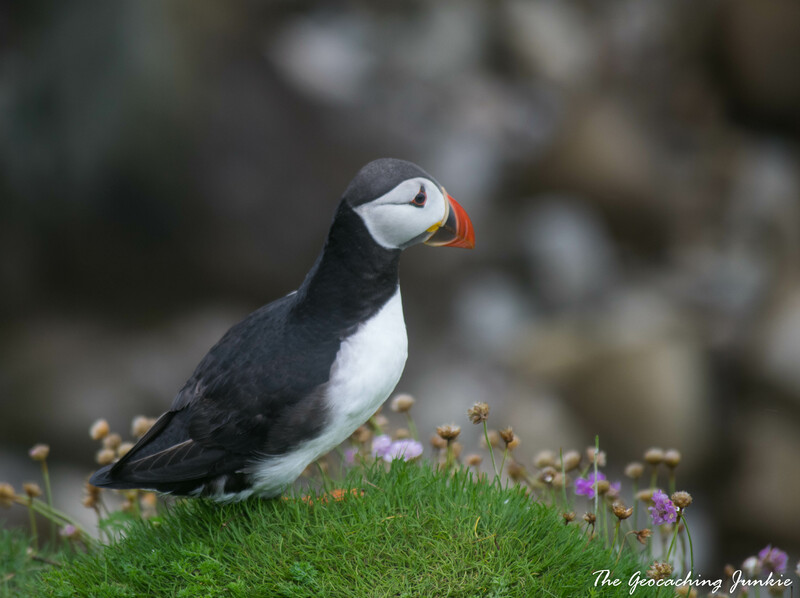 There are three types of puffins and the Saltee species are Atlantic Puffins. The males build the nests, which are burrows in rocky cliffs either in soil or amongst the rocks. They can also use existing rabbit burrows to nest in. Breeding season is between April and mid August and the rest of the year is spent at sea. 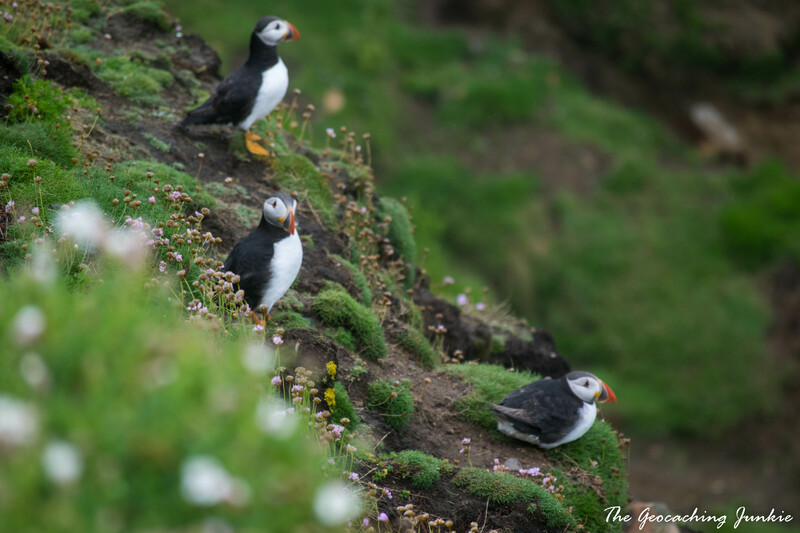 When they’re between 3 and 5 years old, the pufflings are considered all grown up and will make the journey to land to pick a mate to form a long-term bond and produce just one egg per year. They congregate in huge colonies. The puffins aren’t the only birds breeding on the island at this time of year. 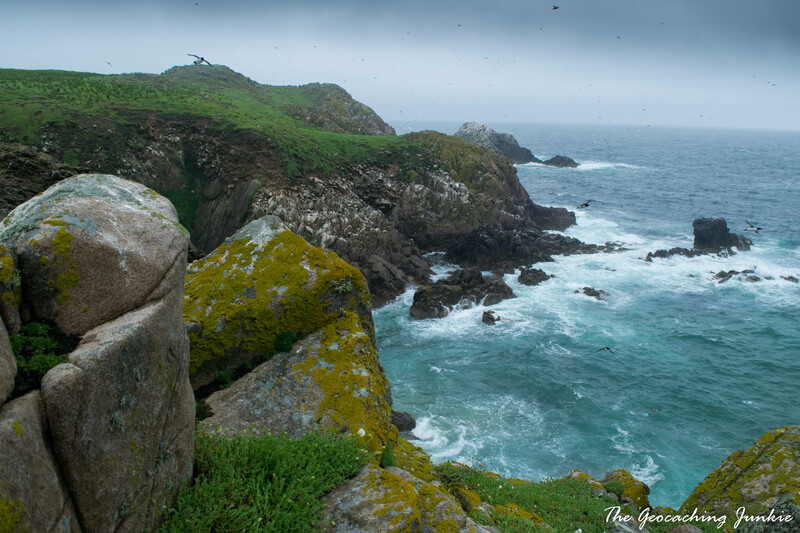 The island is also home to gannets, manx shearwaters, fulmars, kittiwakes, razorbills, great black backed gulls and guillemots. 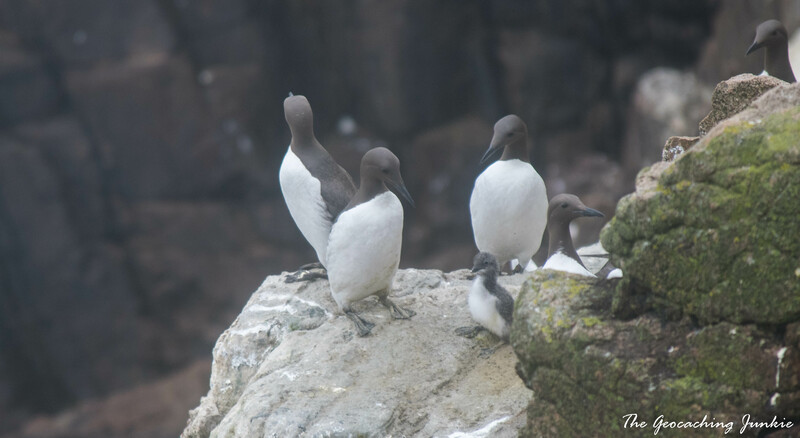 We even got to see a very fluffy baby guillemot, surrounded and protected by its elders. Before I knew it, it was time to do my hosting duties so we headed to the throne for the 1pm event start time. Just as we did, the heavens opened leaving us completely soaked through. There is absolutely no shelter on the island (apart from the Neale Family’s home, which is obviously not open to the public), so there was no hiding from the torrential downpour. Logbook signed (and soaked! ), goodie bags and cake distributed and group photo taken, a democratic decision was made to call the boatman and ask him to return early for us. 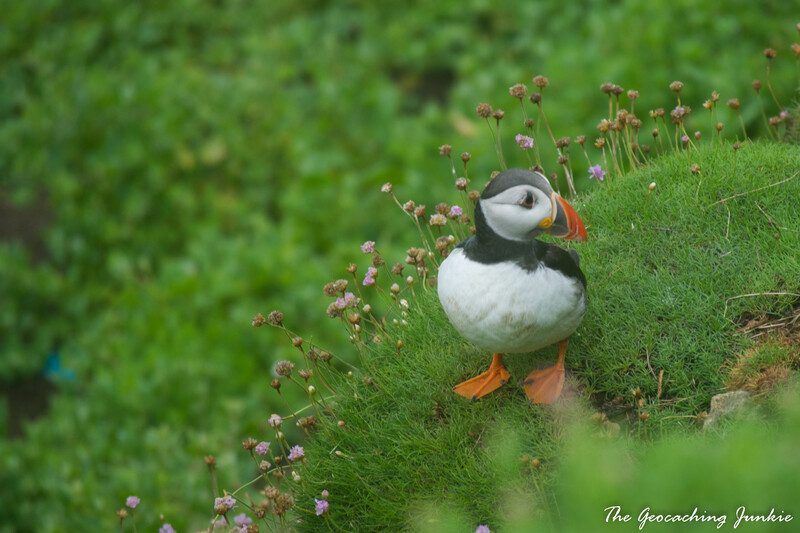 We had another 45 minutes on the island and it soon stopped raining, so there was time for yet more puffin watching! The difference in the landscape from one side of the island to the other is vast, despite its small size. The landing beach is quite calm and untouched, whereas the southern side, where the birds nest on the cliffs is rugged and weather-beaten. 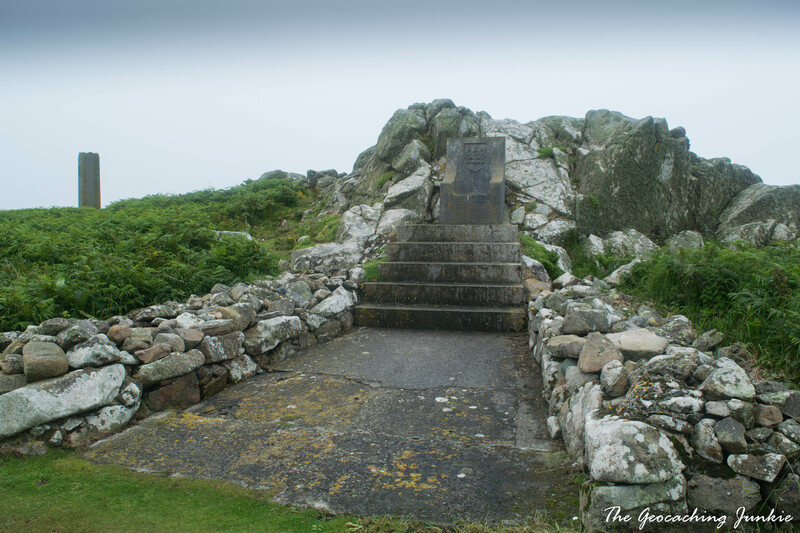 It’s easy to see why the island was once called ‘the graveyard of a thousand ships’. All too soon it was time to go back to the mainland to dry off and feast on fish and chips from the Saltee Chipper at Kilmore Quay, a Wexford takeaway institution. 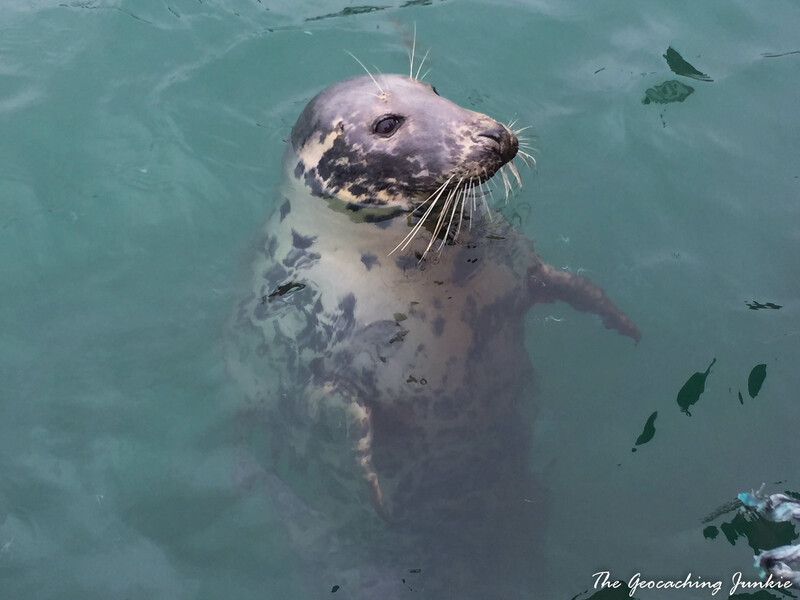 We were greeted at the harbour by a hopeful seal looking for fish scraps from us. The day wasn’t over yet though, with an afternoon and early evening of more great caching in county Wexford. More of that in my next blog post! Have you had any unusual or unforgettable encounters with wildlife while geocaching? Let me know in the comments! A great place for a Geocaching meet, amazing to get so close to the wildlife while doing it as well.